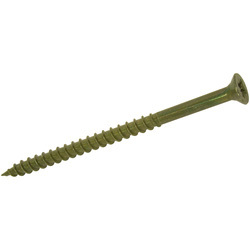 Use decking and roofing screws from the Toolstation range for stable and rigid installations of all decks and roofs. 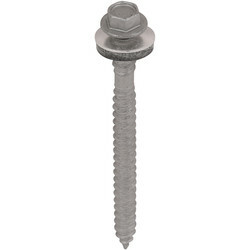 The right screw is essential for long lasting applications. 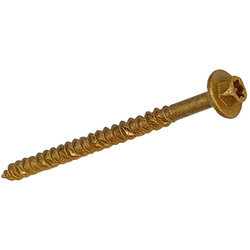 For secure roofing, purchase the corrugated roofing pozi screws that are designed specifically for corrugated roofing, offering increased resistance against outdoor elements. 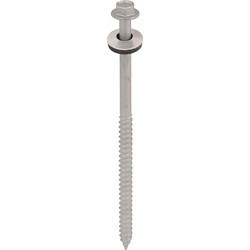 For fixed decking, choose the Deck-Tite Plus A4 countersunk screw or the timber decking structural screw. 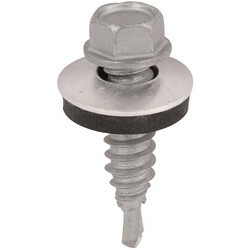 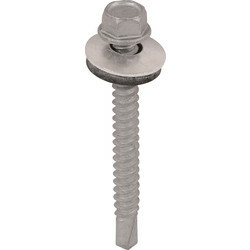 For any other outdoor applications, the single thread pozi screw is suitable. 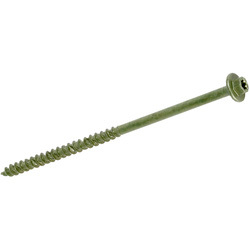 If using pressure treated timber for decking, fencing or sheds, consider a Deck-Tite Pozi screw that creates a minimum amount of damage on insertion. 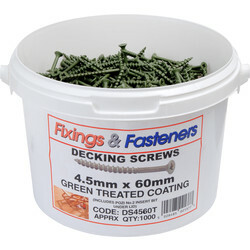 Furthermore, pick up a screw tub of 1,000 decking pozi screws for convenient decking building. 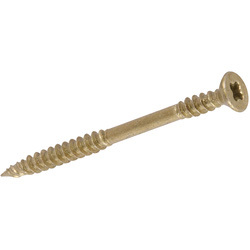 Purchase online for free delivery by spending £10 or click and collect from your nearest Toolstation branch.